Every ecommerce site needs trust signals. Without them, you can expect conversion rates and revenue to remain low. With trust signals, you can power your ecommerce websites to heights of power and success. In this article, I want to share with you the secrets of trust signals that have worked for me and dozens of other extremely successful ecommerce websites. First, I’ll share a little bit about the science and psychology of trust signals and then explain exactly which trust signals you should have on your website in order to drive conversions. Trust signals, put simply, are features or qualities of your site that inspire trust in the mind of the customer. Trust is what allows a customer to go from visitor to buyer. A user needs to trust a site in order to buy from the site. There are hundreds, potentially even thousands, of different types of trust signals. Some trust signals, however, are more important than others. You are hurting yourself if you don’t have trust signals, which is why I can confidently tell you the title of this article isn’t just click bait. Your ecommerce site will die. According to a 2006 study by Taylor Nelson Sofres, customers will terminate 70% of online purchases due to lack of trust (source). This paucity of trust leads to a devastating loss of $1.9b+ annually. 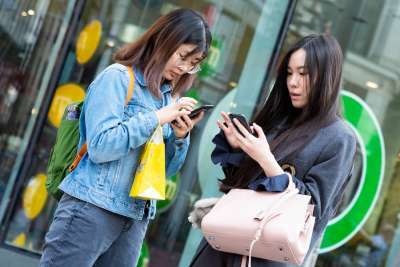 A study of UK-based online retailers found that sites without customer reviews and recommendations were forfeiting £9 billion in extra revenue. The study asserted that including user-generated content like reviews could positively impact these retailers by 27%! What do other people say about your product or service? This is one of the most trust-inspiring features. If you have no other trust signals on your website, you should have this one. Reviews are when customers discuss their experience with and/or satisfaction with your product or service. 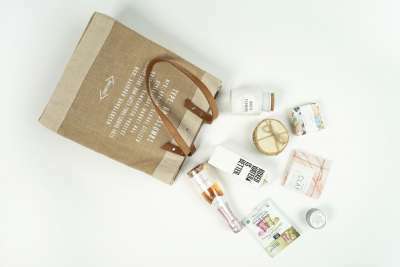 They may leave these on third-party websites such as Yelp (for local businesses) or Amazon (for physical or digital products). As cited in SEJ, Econsultancy declares that 88% of customers will check out reviews before making a final decision on a purchase. According to studies, 72% of consumers trust online reviews as much as personal recommendations (Local Consumer Review Survey, 2012). Since two-thirds of consumers use online reviews either regularly or occasionally, this indicates a high percentage of people will be interested in reviews of your business. By corollary, if you don’t have them, you don’t have their trust. 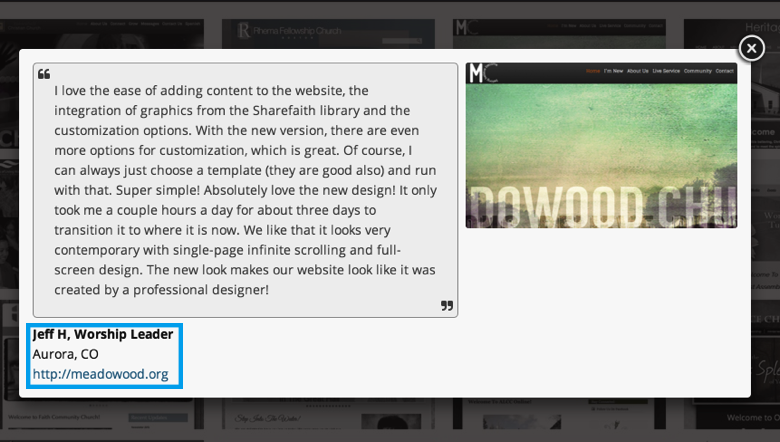 You’ll need more than one glowing review on your website or product page. 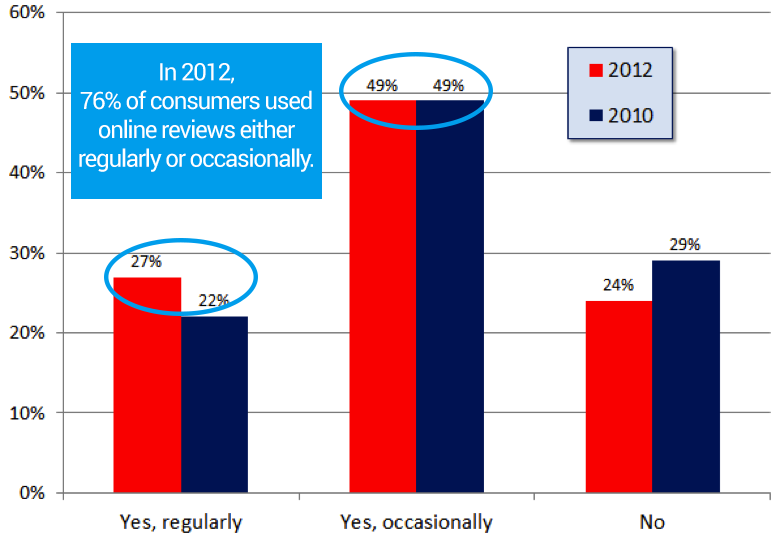 Most consumers read 2–10 reviews. A smaller number of reviews can indicate a lower level of trust. 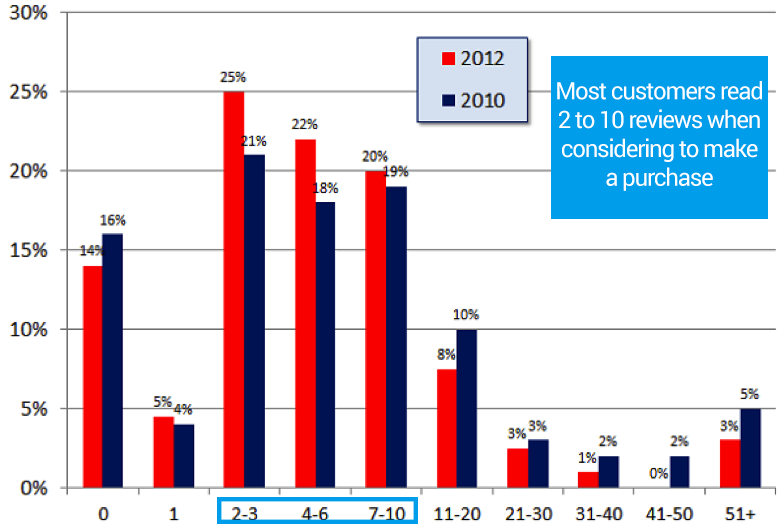 This chart from the Local Consumer Review Survey (2012) indicates how many reviews consumers read as they considered a purchase. It’s no surprise, then, that positive reviews are highly likely to influence a customer’s buying decision. Need help getting reviews? These tips should help. Of all the types of testimonials and reviews, social proof is probably the most powerful. One reason for this is because people tend to trust the recommendations of friends and family more than any other source. According to Nielsen 92% of consumers trust “earned media” — which is their friends and family. Google+ is a necessary source of social proof, because of the way that it impacts SERPs and CTR. Potential customers can see social proof right in their search results. When they are logged in to their Google+, Google will pull in people who are part of their circles, conveying a sense of trust to a given search result in the SERP. BuildASign indicates a 7% increase in website conversion rates when visitors see a feed of reviews (as opposed to static ‘testimonials’ of dubious origin), compared to those with no reviews. In combination with the trust quality from social accounts, review feeds are an impacting way to overwhelm the customer with the (hopefully positive) variety and origin of reviews. This form of review isn’t available for every product or service. If it’s a possibility for yours, by all means, consider adding it to your website or landing page. 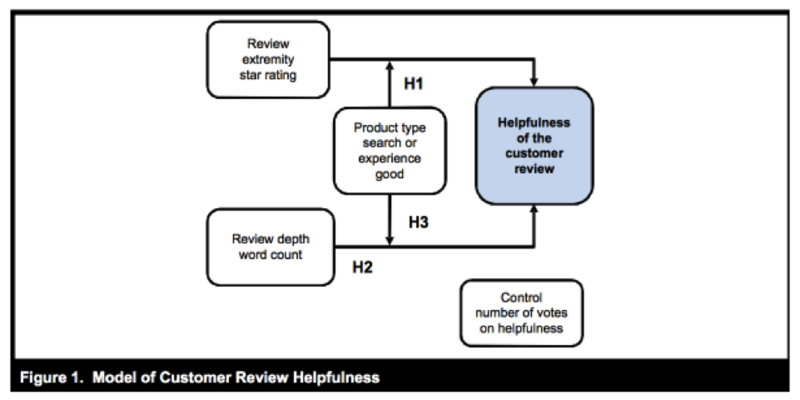 The identity of the reviewer is a source of trustworthiness. You can probably identify with the way stock photos and generic names provide either no trust or distrust to a site. The best way to overcome the blight of anonymous reviewers is to add pictures, full names, and links. Either that, or use a trust source such as Amazon or social media to cite reviews. Amazon has built up an entire development infrastructure to support and validate the identity of reviews and reviewers. 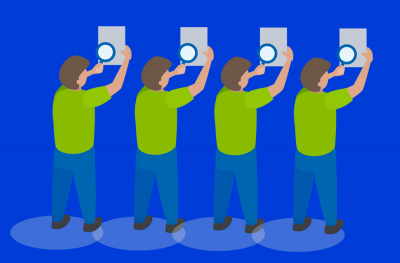 If they choose, sellers can also dive into the individual reviews, rate the reviews, research the reviewers, and discuss the reviews. For example, this reviewer has a name, a “real name,” a review page, and a rating. On a particular review, I can state whether I thought it was helpful or not, comment on it, report abuse, or even create a permalink to the review. While your own site’s reviews may lack the robust features of Amazon, it’s nonetheless important to validate the legitimacy of reviews and the identity of reviewers. If you have small network or niche product, don’t despair. 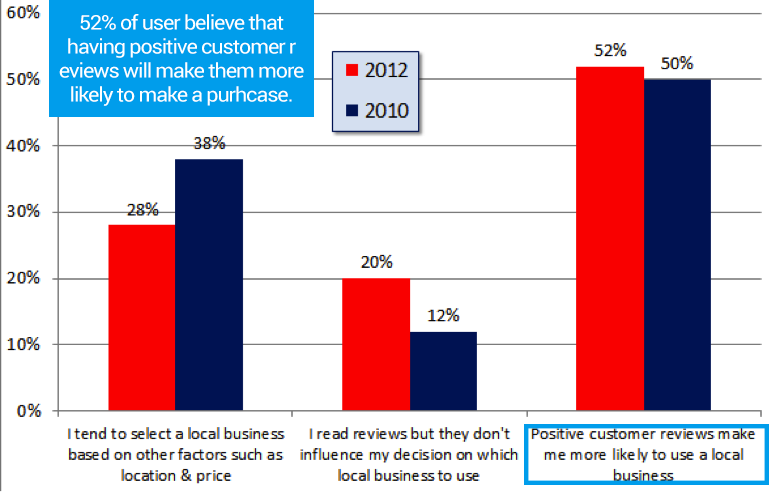 Econsultancy’s study concluded that when it comes to reviews, “smaller communities have a greater influence on a topic than larger ones (54%).” This is probably due to the fact that smaller communities are more familiar with one another’s names and identities and thus place a greater degree of trust in the network due to its close-knit composition. If you are selecting the reviews to use, make sure you use one that has the greatest degree of validity. In a study of “users,” researchers at Temple University came up with the following trust flow diagram. Check out Google’s in-depth discussion of how seller reviews work, and how you can add them to your adwords entries for that extra trusty support. Companies without an established identity lack trust. It’s just that simple. Despite the predominance of online purchasing, people still crave the trust that comes from a physical location, a phone number, and an email address. Trust seals are essential trust signals for the survival of ecommerce sites. People tend to be extra cautious when conducting transactions online with all the reports of identity theft that continues to besiege consumers. Ecommerce sites need to show consumers that they are legitimate companies. In the wake of data loss, cyber spies, Target’s breach, and Google’s tightening of security, consumers are wary and skeptical. You’ve got to do all you can as a retailer to earn and keep their trust. One of the most basic ways to do this is to tell them who you are, where you live, and how they can get a hold of you. 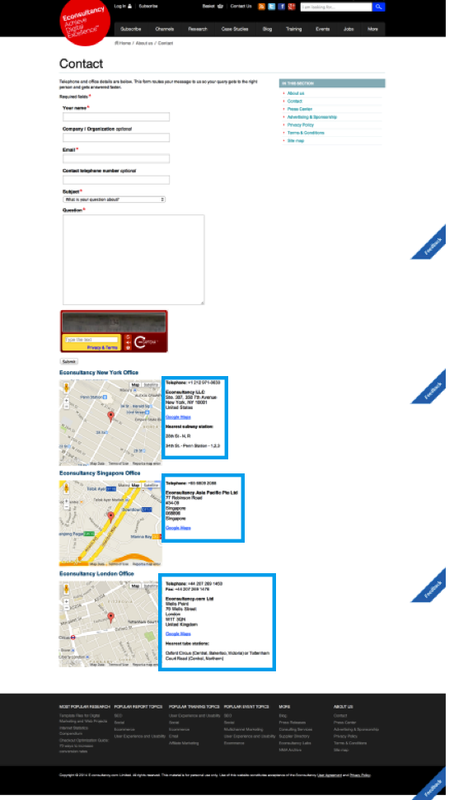 This information is usually placed directly in the websites template, often in a footer. 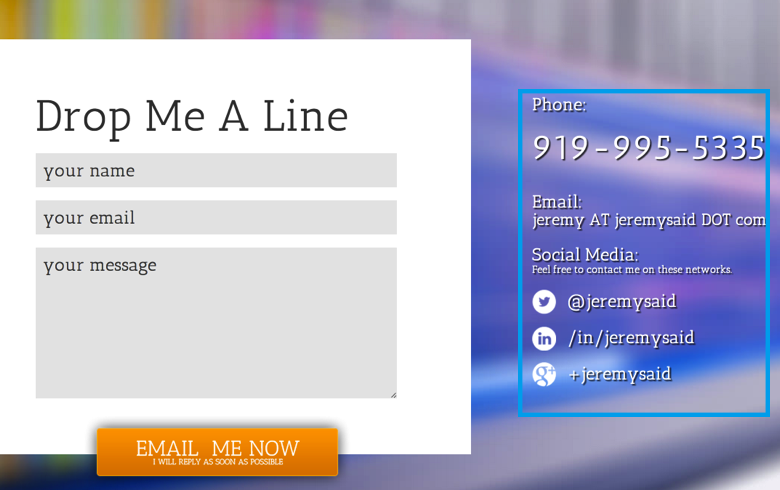 You should also have a contact page that is easily accessible from anywhere on the site. Each location has full physical address, phone number, map, and even discusses transportation options. The most significant way to enhance trust in today’s social-media-driven age, however, is through a social media account. You still need the physical location and contact information, but social media accounts are an essential layer of trust that you need. It doesn’t take any wild development tricks. Just a few social symbols are all that’s needed to help enhance this level of trust. If you don’t have social plugins, you’re losing out on a major form of trust and assurance. These social symbols should be present on nearly every page of your website. There are ways to use these symbols without compromising UX in the least. People trust Facebook. They trust Twitter. They respect Google Plus. They use LinkedIn. They view cat videos on YouTube. They pin to Pinterest. These are places where users spend their time and connect with their friends. If you connect with them in this way, they are more likely to trust you and your messaging. 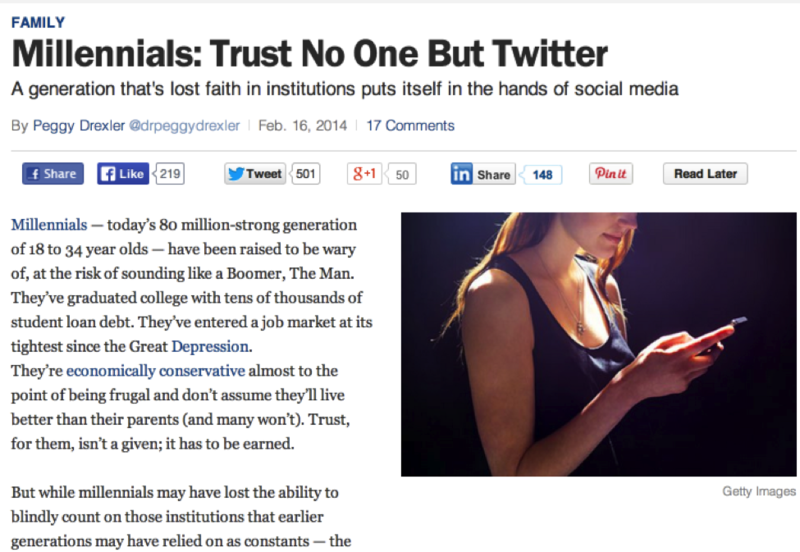 The headline from Time earlier this year captures this idea with insightful accuracy: Millennials: Trust No One But Twitter. Social media accounts are the forum of communication today. This is where the discussion happens. This is where people connect. As a result, contact and communication today require social media accounts. This is how you build trust. When it comes right down to it, people need the most trust assurance when they are about to spend their money. There are plenty of ways to inspire trust in a checkout process, but I want to focus on just two forms in this section. Customers spend money in variety of ways. You should provide the prominent payment form in the method that is most preferred by your customers. But even if your primary audience doesn’t use a certain payment method as commonly, you should still feature it in order to give them a sense of trust. The wider variety of payment methods you accept, the greater the customer’s degree of trust in you. 2. Third-party badges and certifications. The presence of images in the checkout process goes a long way to build trust. Consider this image, featuring Zappos.com (image from Moz.com). They’ve got trust. Why? It’s all those images of familiar payment method icons and logos like BusinessWeek. In a study from UXMatters, analysts discovered that “icons such as PayPal, VeriSign, Visa” were one of the highest rated trust elements on a website for first-time visitors to a site. When a customer parts with his or her money, they need assurance. This is the point in the process where they are most vulnerable to leaving the funnel (shopping cart abandonment). Do all you can with trust signals to keep them on the page. If they don’t trust you, they won’t buy from you. 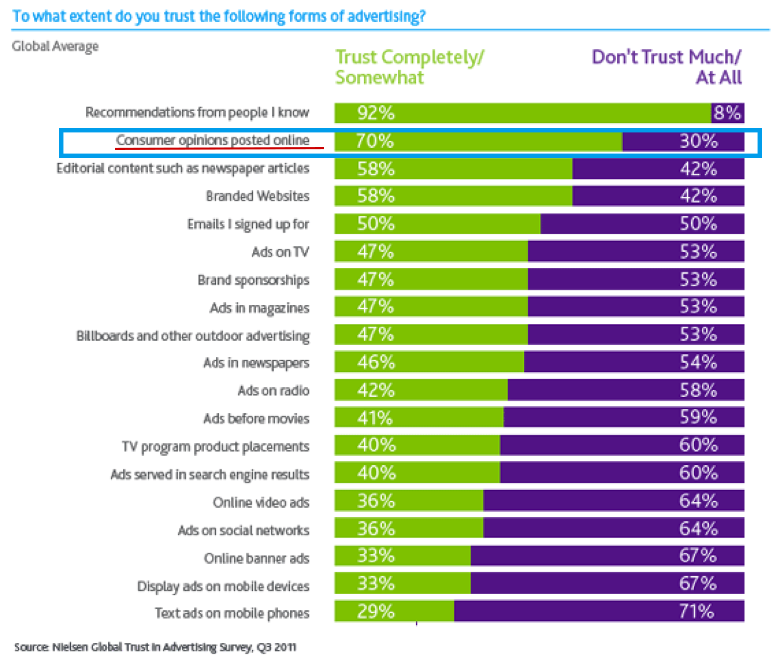 You need to determine what trust factors are most meaningful for your audience. Although there are trust factors that have universal appeal, trust isn’t a one-size-fits-all issue. Your first goal in the trust-building process is to find out exactly what kind of trust your customers need. Then, deliver on it. The principles outlined in this article are the most necessary and compelling forms of trust. Testimonials and Reviews – Feature as many reviews as possible. Make sure that the reviews and testimonials themselves are trustworthy. Contact and Communication – Establish the real life validity of your business by featuring location and contact information. Social plugins are a must. Payment Assurance – Give customers peace of mind as they travel through your checkout process. Display a variety of payment methods, badges, and certifications. Trust signals will not only enhance your brand as a whole, but also increase your conversions. Neglect these trust signals at your peril. Embrace them to your success.